Centralized control for distributed repositories. Mercurial, Git, and Subversion under a single roof. Deliver on time; on/under budget. RhodeCode enables you to code faster, test harder, reduce bugs, and apply best practices across the firm's code base. Secure your team & assets behind-the-firewall. Share the same secure platform with our customers in defense, fin-tech, & other highly secure use cases. Leverage your team & investments better, so you can deliver on your roadmap. Unlock value from legacy apps & teams wastefully isolated from your new, agile projects. We've integrated great support for SVN. You have a no compromise path to Git, while extracting ongoing value from your SVN apps and tools for years to come. Deliver outstanding results, faster. Develop software in a collaborative environment that fosters innovation, drives projects forward, enables you to track and allocate developer resources better. Large scale, global development teams require secure, yet highly performant, SCM solutions. RhodeCode's mission is to exceed the requirements of these demanding global enterprises. These successful organizations all trust RhodeCode. 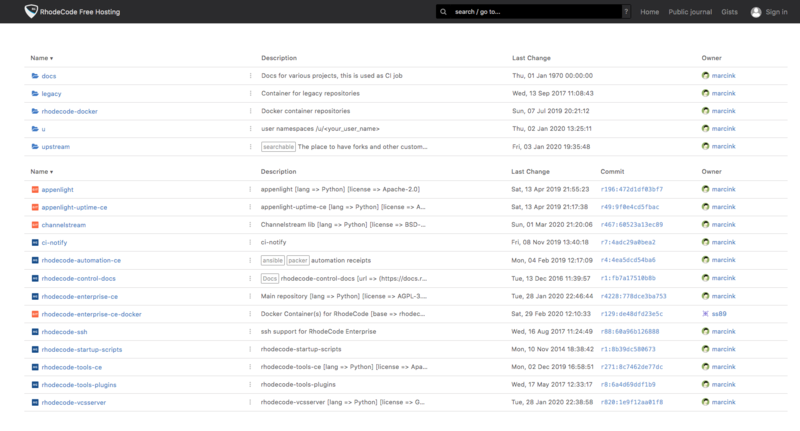 RhodeCode is an open source repository management platform. 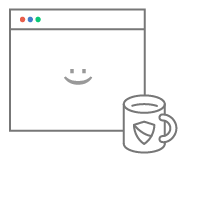 It provides unified security and team collaboration across Git, Subversion, and Mercurial. Developers get unified code review and automation with a common set of tool integrations across all repositories. Enterprises gain much-needed centralized user permission management and access controls for all the software assets. 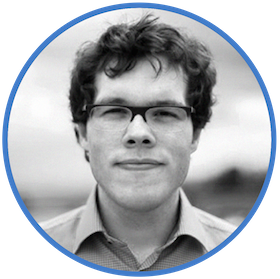 Conduct code reviews across all your repositories and create common workflows tailored to your team's needs. 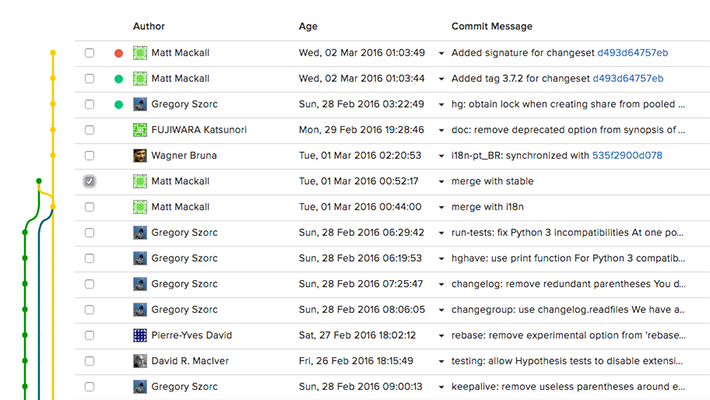 Use smart commits to trigger approvals and comment on changesets. 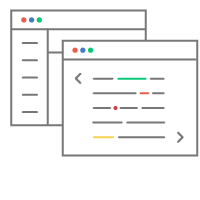 Share code gists and provide feedback with inline code reviews.  Hosted on your servers behind the firewall, RhodeCode keeps your source code secure within your business. 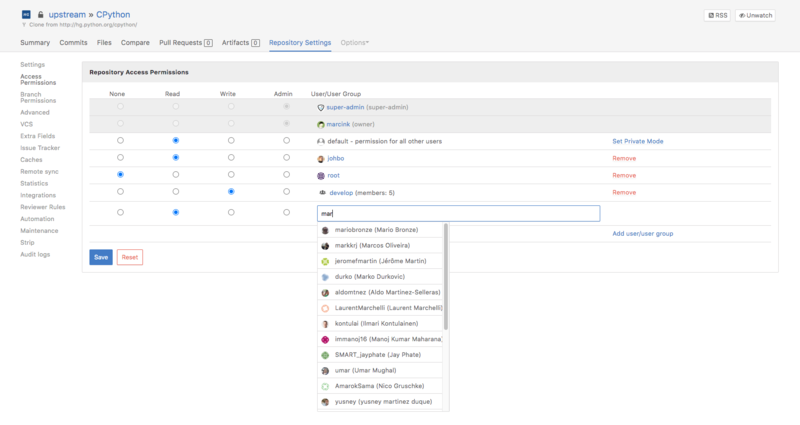 Specify permissions and set access to sensitive information using common controls and IP-restrictions across Git, SVN, and Mercurial repositories. So far, I've really enjoyed using RhodeCode Enterprise. The transition was a big change! I switched from a terrible system of creating repositories / users / permissions via a bunch of home-grown shell scripts. Having modern web interface to do these tasks means that I have more time to focus on the things that matter, like research and writing actual code.